Outside some angry shareholders who are mad at Zuckerberg for consolidating his hold on the company, Facebook proved, again, the promise of mobile once and for all with their latest quarterly results. But that was just the tip of the digital marketing news in a week was filled with more mobile stats, robot racers, dog social influencers, and obviously, ping pong data visualizations. This is a rare post-Friday Weekend edition of the Weekly Wins, so this calls for an edition that really rewards a long hard week with the digital good stuff to wash it down with. Facebook proved once again how much of their business is really tied to mobile. Giving shareholders earnings of 77 cents per share on revenue of $5.38 billion blew away expectations by 10%. While the revenue rose from $3.54 billion, the profit surged to $1.51 billion up from $512 million. Driving this windfall was the 82% of all advertising revenue now coming from mobile and 3,000,000 businesses paying for ads. Yes, that must mean even you’re parents are Facebooking on their phones at this point kids. 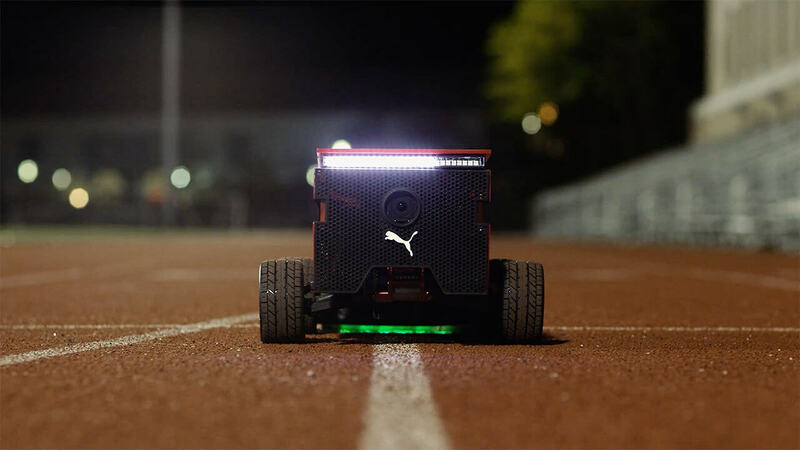 Puma has gone beyond wearable tech and created the Beatbot, a Robot designed to help runners train and run faster. Their self-driving running buddy launch included a video of the cute bot going as fast as Usain Bolt’s world record 100-meter dash at 44km/h. While not available to order yet, Puma is rolling this out to their sponsored atheletes to help them train proving there is more to athletic tech than watches. This is like BB8’s harder working more athletic brother from a different mother. 3. Did you know that managing Instagram-famous dogs is a thing? Well, it is a thing. And people are writing about it. And clearly Pound & Grain missed the boat with this one, given how many dogs hang out at our agency every week. Reading all about The Dog Agency, and their 30 canine clients or “dog influencers” as they call them and what a day in the life of the agency made us wish we pivoted to dog creative 6 years ago. Like you, some of our canine loving agency staff are going to having job love envy with this. The future of ping pong? And lastly, this one is for our resident pong aficionados, Graham and Sandy. 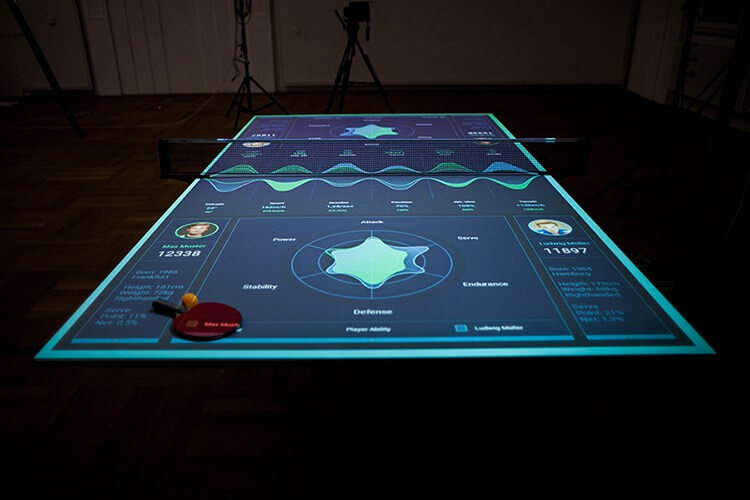 Imagine taking two Playstation Eye cameras, a projector, and some carpenter know-how and seeing how you can create an insane interactive Ping Pong Table for your thesis. Well, meet the Table Tennis Trainer. It’s part game, part data visualization and 100% awesome. So another week ends with some incredible data visualization and tech goodness. The world is just as it should be. A Drone Ballet at Mt. Fuji, obviously.